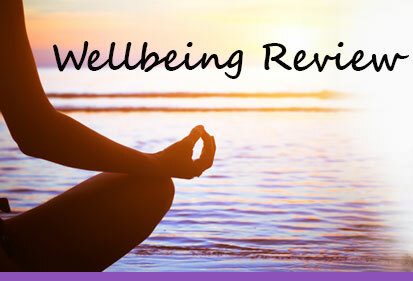 I offer a range of relaxing and revitalising treatments in an oasis of calm that can assist your recovery, strengthen you or help you reconnect with your true Self and transform your life. Energy medicine works holistically and cumulatively providing exponential results over time and the rapport between therapist and client is an essential part of this process. It is not a magic pill nor a one size fits all. To request a free 15 minute, no obligation, telephone consultation to discuss your requirements and see whether we can work together click here. For my fees click here. Your body is your vehicle through this life and just like a car it needs regular maintenance, good quality fuel and regular use. 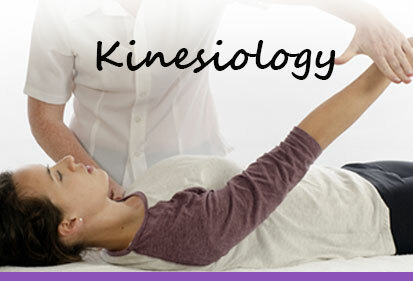 A truly holistic approach, Kinesiology, the science of muscle testing, uses the body’s biofeedback mechanism to detect and correct imbalances in your energy system. This revolutionary approach to massage is deep and powerful, yet oh so gentle, and fast gaining a reputation as the Gentle Giant. 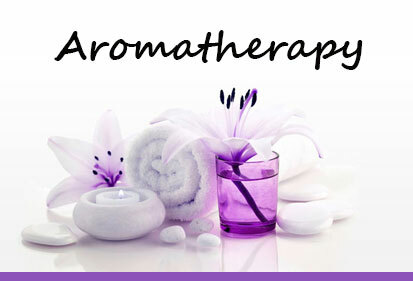 Aromatherapy massage combines the highly effective therapeutic properties of essential oils with the healing power of touch. 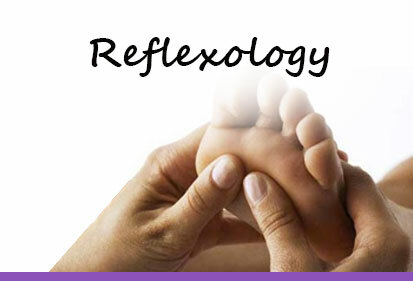 Reflexology works on the principle that the body’s organs and systems are represented by reflexes on the feet. Stimulating these reflexes induces deep relaxation, encouraging the body to heal from within. 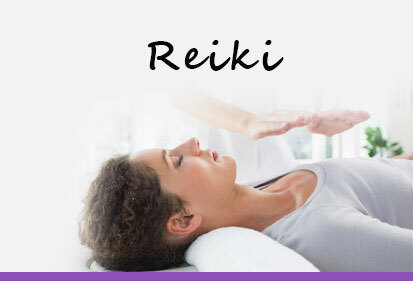 Reiki (pronounced ray-key) is a Japanese technique for stress reduction and relaxation that may in turn promote healing.